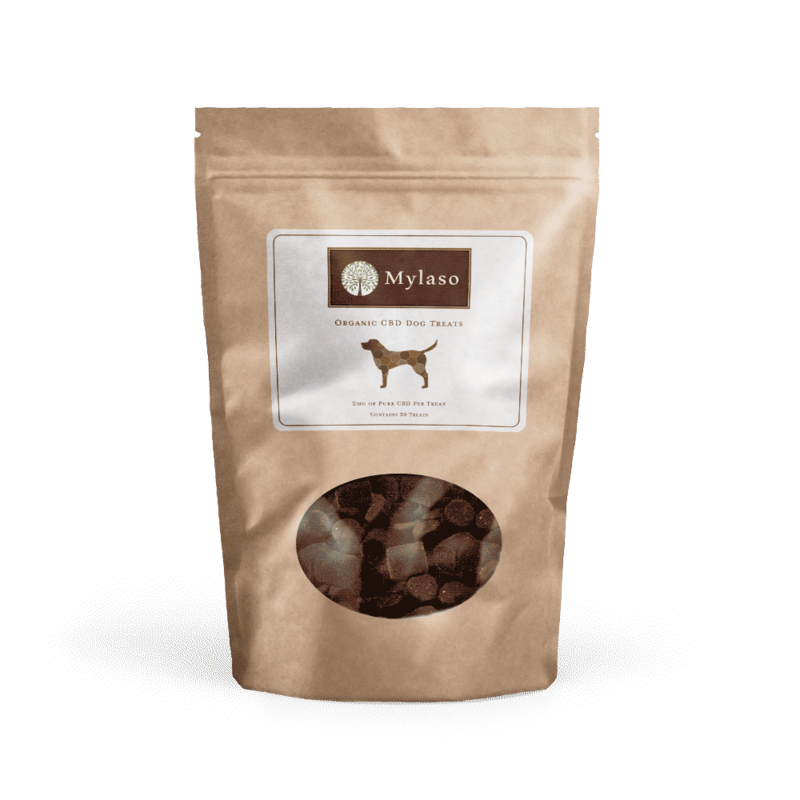 Give your favorite furry friend the benefits of phytocannabinoid-rich hemp oil. 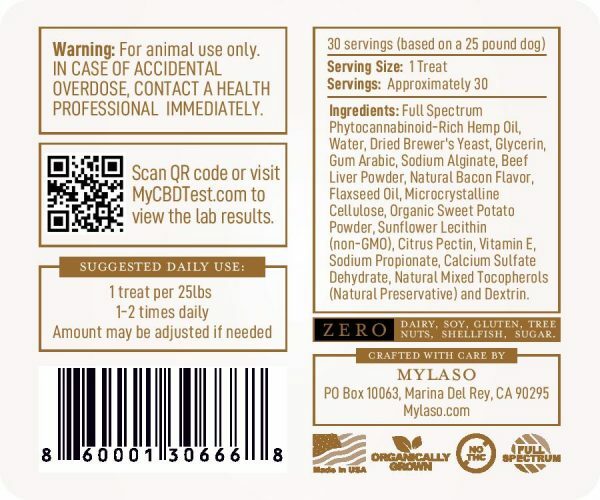 Our veterinarian-formulated treats use water soluble hemp oil and contain the same proprietary formulas used in our other products, providing superior results in a tasty, dog-approved chew. 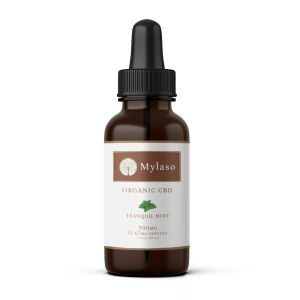 Like you, your dog will enjoy the benefits of phytocannabinoid-rich CBD hemp oil. 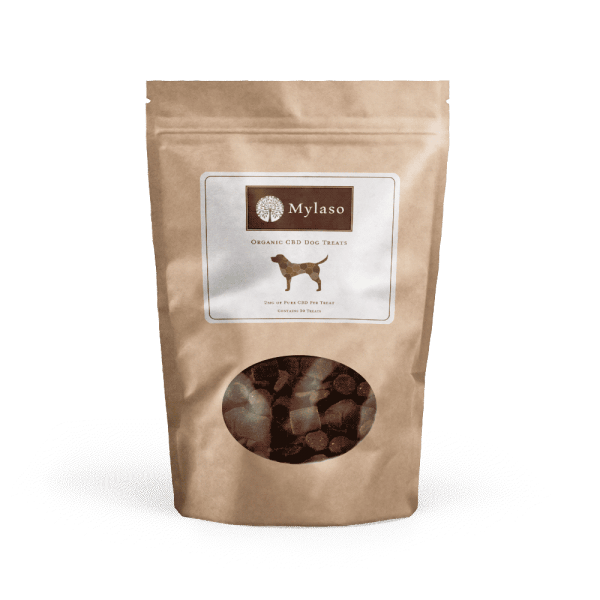 Our veterinarian-formulated treats use water soluble hemp oil and contain the same proprietary formulas used in our other products, providing superior results in a delicious, dog-approved chew. 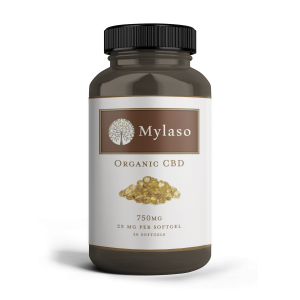 There are several studies showing the health benefits of CBD, and the most encouraging results demonstrate CBD is safe. Most CBD oil for dogs and other pets comes from hemp oil, so it contains no or very small traces of THC. 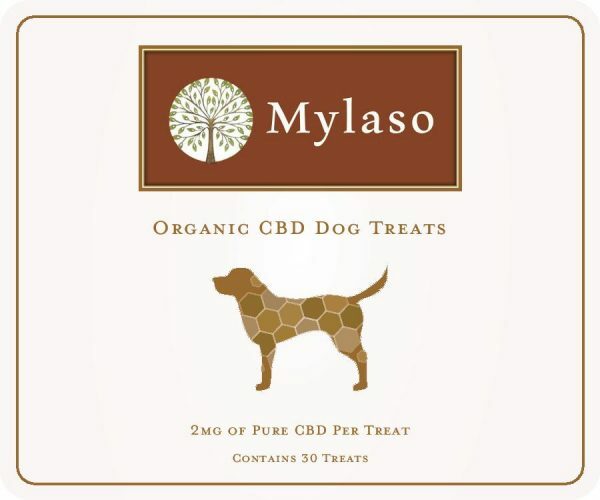 Mylaso organic CBD Dog Treats contain NO (0% THC). 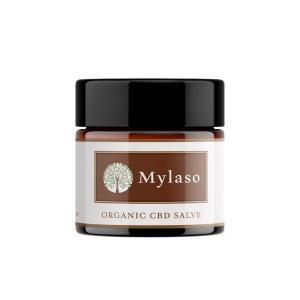 Because of this, Mylaso CBD products for humans and animals are legal in all 50 states. By activating TBPV-1 receptors CBD regulates pain perception, inflammation and temperature. Since inflammation and swelling is the leading cause of join pain,CBD is perfect for these types of conditions. Separation anxiety, fear of fireworks, and thunder are phobias what can be eased with the correct dosage of CBD. Amount may be adjusted if needed.